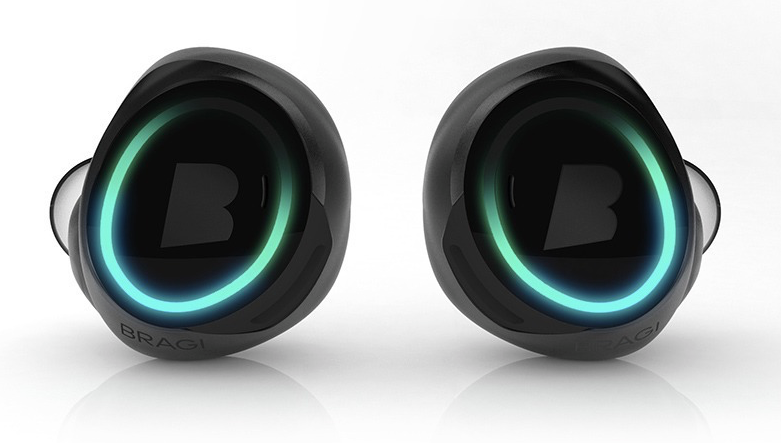 Apple has spent the last few years developing a custom Bluetooth radio chip for wireless earbuds, reports Forbes. 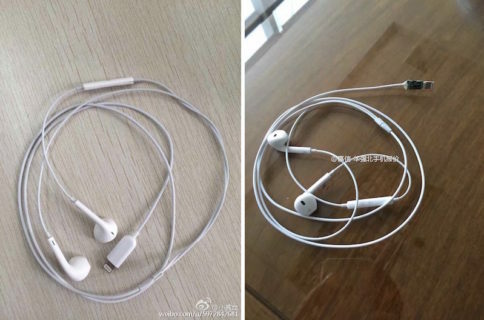 Citing a source with knowledge of the project, the outlet says the earbuds could be ready to launch this fall. If true, the timing makes sense, given that Apple is slated to unveil a new iPhone in September. The handset is expected to ship without the customary headphone jack, indicating the company is going all-in on wireless. The low-power Bluetooth chip comes from technology developed by Passif Semiconductor, a startup Apple purchased in 2013. But the project has hit performance snags. 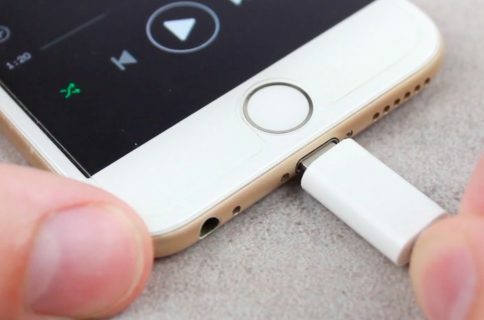 Apple originally planned to launch the Bluetooth gadget in 2015, but Bluetooth performance issues stalled the release, the source told FORBES. “The way it works at Apple is if it doesn’t work 100%, it gets cut,” the source said. Whether Apple’s wireless earbuds arrive with a custom Bluetooth chip by Apple, or instead use a third-party supplier is still unknown. This isn’t the first time we’ve heard of the project. 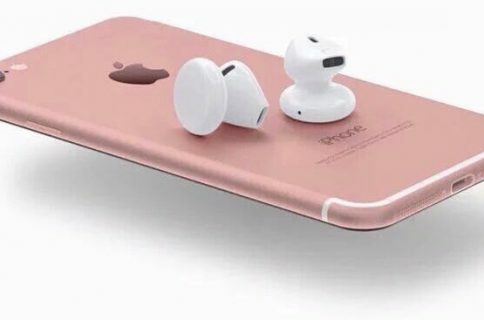 In January of this year, multiple reports claimed Apple was working on completely wireless, in-ear headphones that come with a carrying case that doubles as a battery pack. It’s also worth noting that Apple has reportedly trademarked the term ‘AirPods’—which would be sensible branding for a pair of wireless EarPods—and acquired a very successful headphone-maker with its 2014 Beats purchase.